Arches Platine Paper A4 10 Sheets is a 100% cotton rag paper with no alkaline reserve. It is acid-free, with no optical brightening agents and made on a cylinder mould. This pure white paper will suit all alternative photographic processes. Arches Platine Paper A4 10 Sheets is a 100% cotton rag paper. This paper has no alkaline reserve. It is acid-free, with no optical brightening agents and made on a cylinder mould. 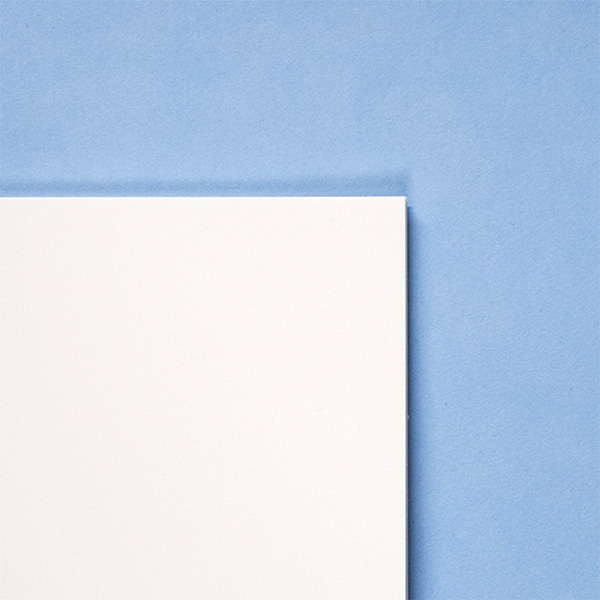 This pure white paper will suit all alternative photographic processes. We would particularly recommend it for cyanotypes. As well as platinum-palladium printing and conservation of photographic works. Arches Platine will work equally well for salt prints, platinum prints, albumen prints and photographic emulsion. Arches Platine is also available in A3.